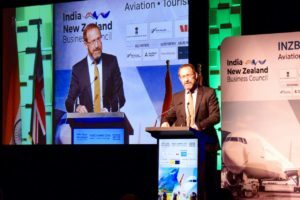 The Government will use an upcoming meeting with India’s minister of aviation to push for direct flights, says Andrew Little. 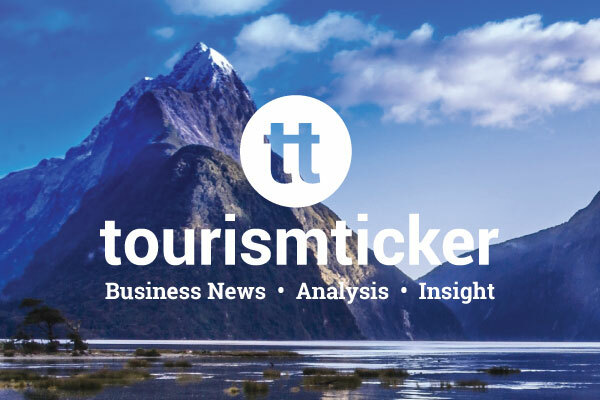 NZ can grow the India travel market by 15% a year to over 100K holiday visitors by 2025, says CAPA. 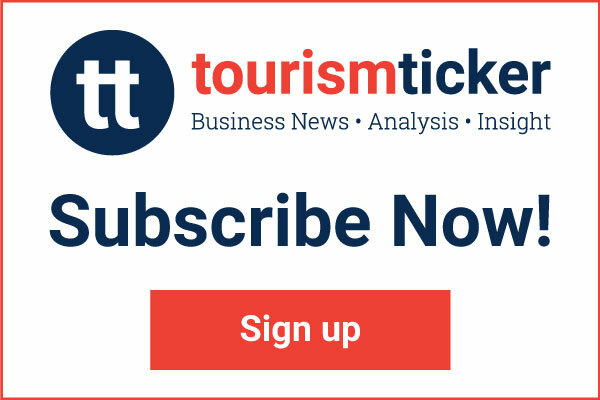 The biggest event in the India – New Zealand business calendar will this year focus on the two countries’ aviation and tourism sectors. 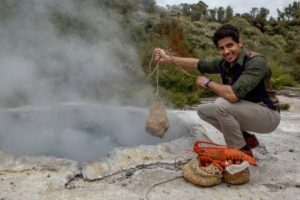 Tourism New Zealand and Immigration NZ have signed a raft of MOUs in India that will reduce visitor visa wait times there from 15 days to just three for those wanting to come here. 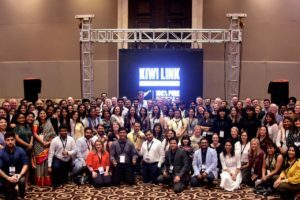 Northland Inc’s trade marketing manager, Karly Bent, represented the region at Tourism New Zealand’s annual trade event, Kiwi Link India, recently in the country’s national capital New Delhi.